Gag Wears is recognized as the leading foam rugby ball suppliers & exporter in the market. 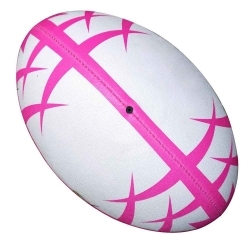 We supply an exclusive range of foam rugby balls to our clients and that too at cost effective price. 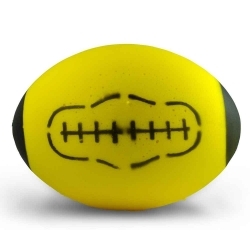 These are available in attractive colour combination. 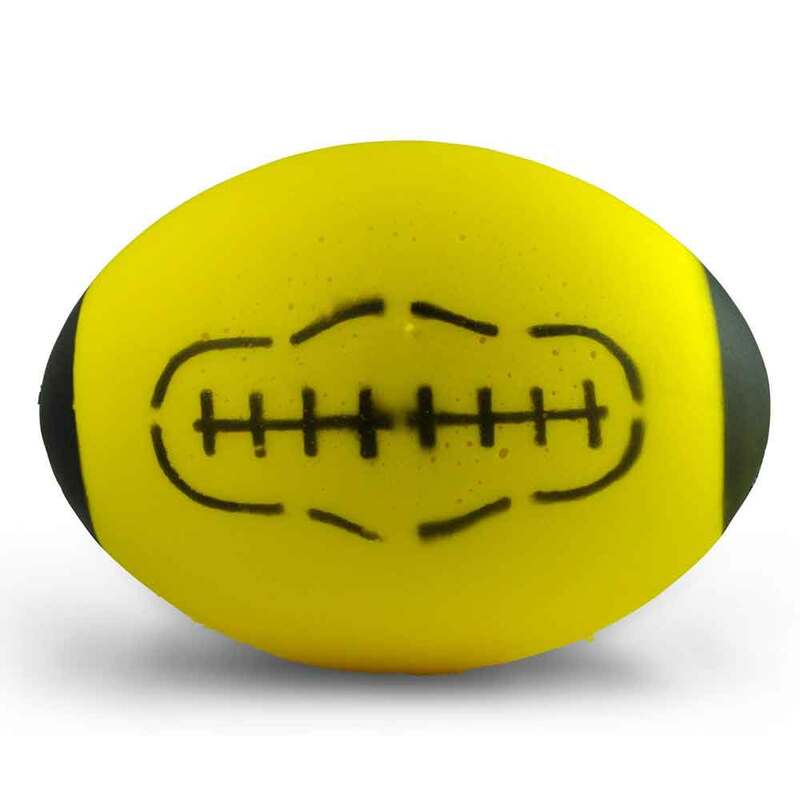 They are easy to control and are designed to cover long distances when threw. We always make the use of best quality raw materials so as to produce the finest end product. We purchase this raw material from the best known vendors in the market. We never put quality on stake just to save few bucks. 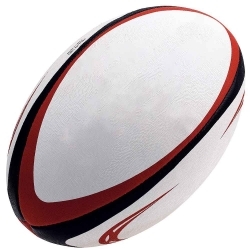 Owing to our best grade raw material, we are known as the reputed foam rugby ball manufacturer. Our firm has successfully expanded its business in the market. 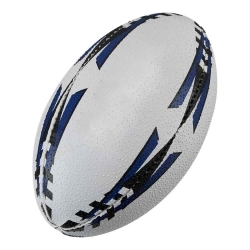 We offer best quality foam rugby balls in numerous sizes according to the needs of the customer. These rugby balls are made up of the finest grade rubber which ensures its long lasting finish.